The arts are a powerful way to communicate our values. Carol Denney has this Perspective on a song and a MeToo moment. The salacious lyric had the typical trajectory: He loves her, he kills her, he mutilates her body in comic ways. It elicited nervous laughs, but most of the audience just endured it. It was nothing original. If you eliminated such songs you'd have a free speech battle and knock out half the traditional and contemporary canon. But one woman sat at the piano when it was her turn to play, and spoke with no anger of her reaction to hearing the story of another unnamed woman murdered and mutilated played for laughs. The mutilation song singer tried to interrupt but was hushed -- no one had interrupted him. The story-teller onstage did her best to compliment his playing. She had no trouble convincing us that she'd tried. We'd all tried. But she just couldn't, she said, and began to sing about people from disparate worlds trading perspectives playing with elegance and simplicity a song about the sometimes complicated path to unity and respect. Women's eyes met, tears ran down cheeks, and relief broke like waves across a barren beach. The dark hall seemed to fill with light, with stars. Small groups nodded toward the lobby after the song ended so we could cherish the moment and be there longer. When the mutilation song singer tried to interrupt he'd said, "No women were hurt in the writing of that song", a play on the typical disclaimer. He was wrong. Women walk daily through a world where they're thought of as prey and discarded as inconvenient. Songs about digging a hole in the meadow go right by. But women, and the men who care about them, have songs capable of putting things right. No free speech rights were violated in addressing that night's misogyny. The sad, sapped nature of the mutilation song became the setting for a woman's voice in resonant response, and a flowering of connections in a crowd that knew, after waiting for a long time, that a world with a long way to go changes when women's voices are included. With a perspective, this is Carol Denney. 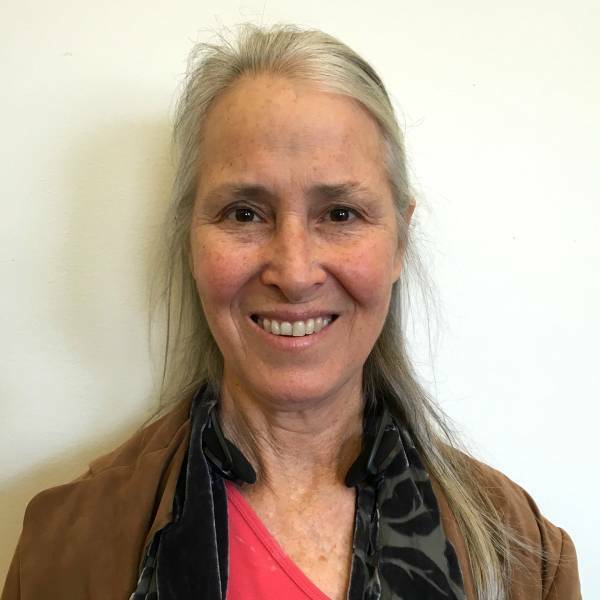 Carol Denney is a Berkeley artist and musician.